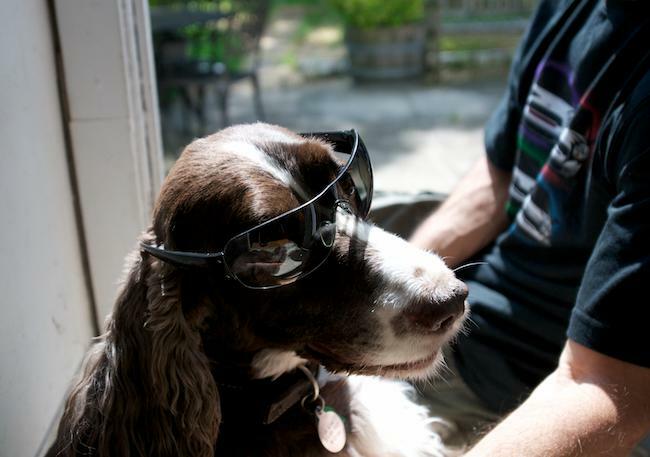 Shades on Oliver. Watching sunsets. Old school cars. 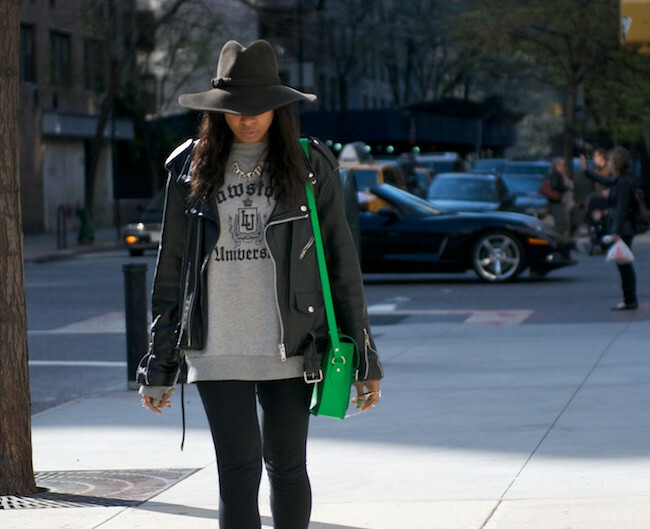 Tribal prints + neon. Vintage coat find. JC boots. Joe's Crab Shack. Recycling. Early nights downtown. The two guys. 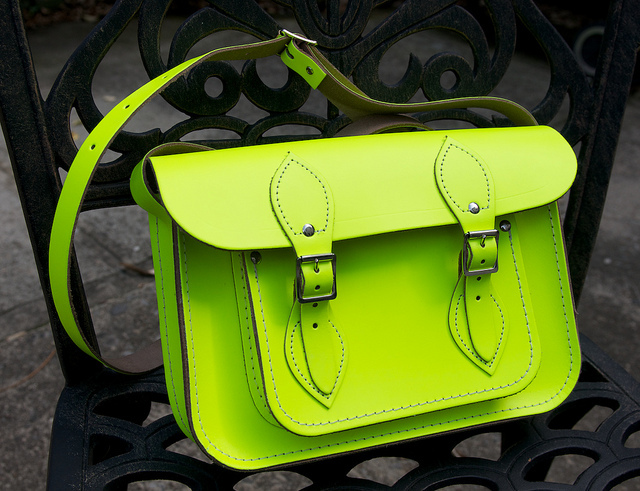 Cambridge Satchel in fluorescent yellow: 11" (Also in brown, yellow and red here) Just too damn gorgeous. Got a few days ago.